I will use the 1,000 Dreams Scholarship to help pay the cost of my college tuition. 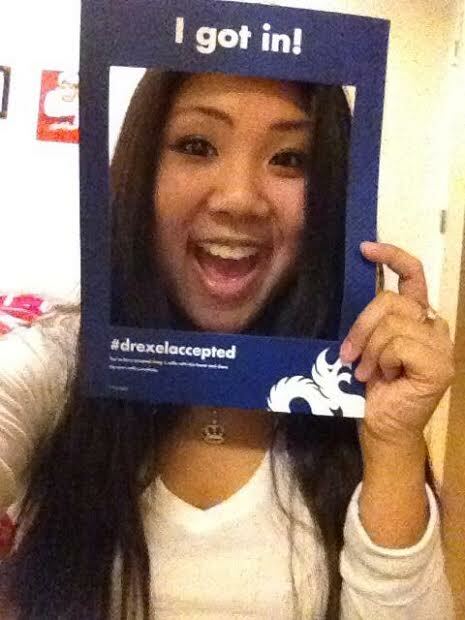 During my sophomore year of high school, I received mail from Drexel University. With one glance at the yellow envelope with the dragon logo on it, I immediately knew that it was the college I would attend. I told myself that I would attend Drexel as a Design & Merchandising major, get into the Pennoni Honors College and room on the 17th floor of Millennium Hall where I could get the most beautiful skyline view of Philadelphia.Throughout high school, I kept that specific goal in mind and worked hard. However, I knew that money held me back, especially with Drexel being my most expensive school, but I wasn’t going to let it stop me. UChic’s scholarship made it possible for me to achieve my goal. This fall, I will be attending Drexel as a Design & Merchandising major, as a student of the Pennoni Honors College and my room is also on the 17th floor of Millennium Hall, just like I dreamed of two years ago. I am so grateful to UChic for contributing to my education.